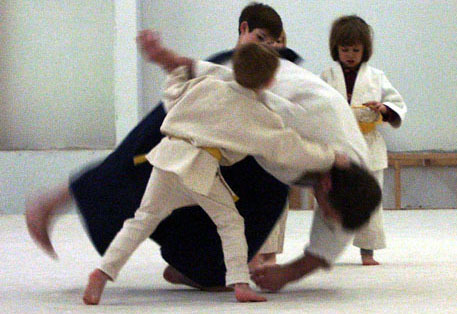 What will your child get from Isshinkai Aikido Classes? Our Aikido is about greeting life with dynamism, and not settling for being a victim of circumstance, or aggression. 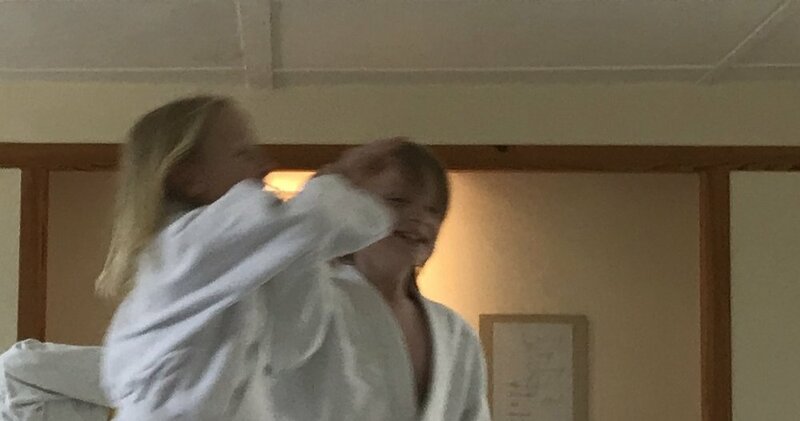 Positive and effective, while also being non-violent, our Aikido is tried and tested on every level. It’s not just a theory. We practise it too. Movement is habit forming, and can be used to accelerate learning. The ethos behind a movement activity tends to find its way into people’s behaviour in other contexts, at other times. A movement system can be a very powerful way to develop positive habits and learning skills, especially when it’s fun. Our form of Aikido consists of movement that embodies certain values. These values are applied technically, in practice, to turn them into skills. Details of Children’s and Youth Classes in London will be announced soon.